On your phone or tablet, open the Google app Google Search. On the Home screen, tap Menu Menu and then Settings. 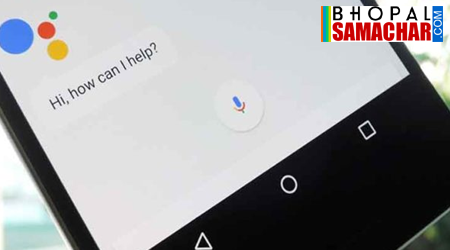 Under "Google Assistant," tap Settings and then Turn on.